On the surface, Manchester United are considered to be in a crisis because they are 6th in the table with a poor goal difference and are 16 points off the top in December. 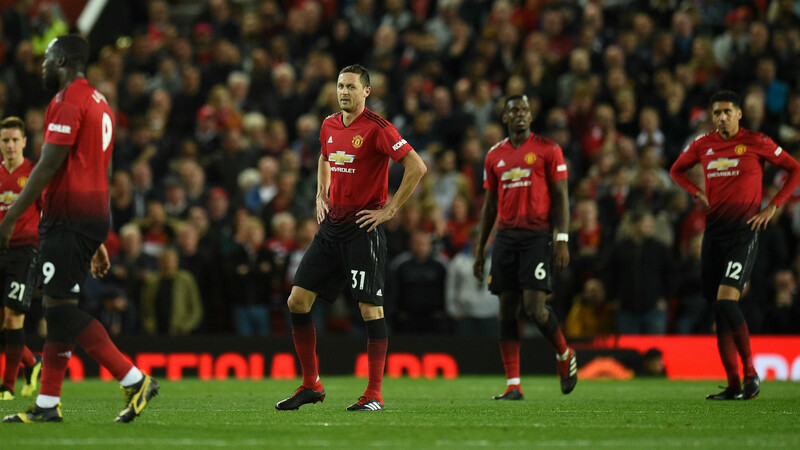 But, when United are put under a microscope, the conclusion is that they are in a mess as a football club, rudderless and one without a plan, both on and off the pitch. Things weren’t this bad under Sir Alex Ferguson under whom even if success did not come every year, there always seemed to be a plan and United never let go of their philosophy, which is to play football on the front foot with the promotion of young players. Even in the transfer market, you would hardly see the Red Devils spend massive sums, except on rare instances and usually acquired diamonds in the rough who could be polished under the tutelage of Sir Alex. So, how did it all go wrong for Manchester United? Jose Mourinho leaving the club is inevitable at this point and his departure will mean United making their fifth appointment post-Sir Alex, including Ryan Giggs, who was in charge as an interim. 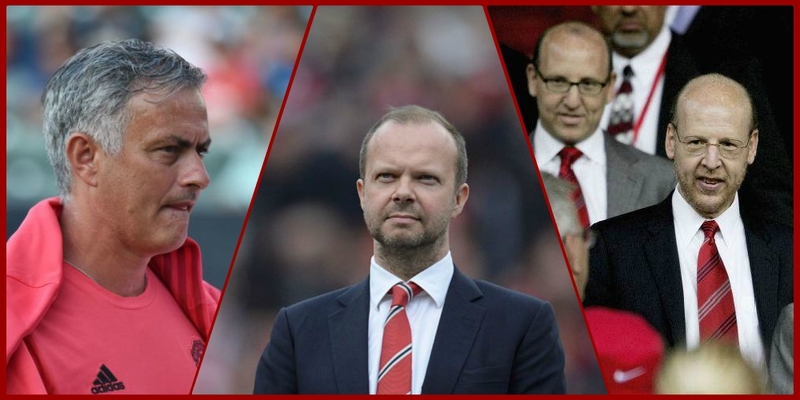 While the days of managers staying with a long-term plan are well gone, United do not even seem to have a plan as to how they are going to build for the future. David Moyes was offered the job on the basis of Sir Alex’s request and there was no process of reviews or second thoughts about whether he is the right man or not. Louis Van Gaal was signed because he was the biggest name available at the time, boasting an impressive CV at massive clubs such as Ajax, Bayern Munich, and Barcelona. Similarly, Jose Mourinho was available after he got sacked at Chelsea and his constant flirting with the job at United was finally not left unrequited as he put pen to paper in May 2016. As things stand, all the appointments have failed in the grand scheme of things. The biggest issue with the last two appointments is the lack of planning leading up to the respective appointments. Louis Van Gaal was contacted by Manchester United when he was in talks with Tottenham to become their manager. At no point did the club devise a systematic plan to appoint the Dutchman in accordance with the club’s identity. David Moyes was supposed to be this long-term solution who was entrusted to continue with United’s tradition of having a manager for the long run. United did not realize that Moyes would be terribly out of his depth at this level and he was given the job on the basis of Ferguson’s words. In simple terms, the 13-time Premier League champions were simply not operating as if they were the biggest club in the world. Van Gaal was appointed and United failed to realise that throughout his career he has shown to be a very stubborn manager and could not adjust his principles to suit the club’s style of play. Once it was decided that he would not continue as the manager, United went looking again and they met this old enemy, someone who had a love-hate relationship as an opposition manager in Jose Mourinho. Fully knowing what the ex-Real Madrid boss would and would not bring in his style of management, United went on to appoint him. Just like Louis Van Gaal, one feels this appointment is about 5-10 years too late and Mourinho has not shown any signs of adapting himself to the needs of the modern game. The Portuguese might bemoan the apparent lack of investment from Ed Woodward, but this was just another incident of Mourinho pinning the blame on all factors except himself, a toxic trait that has continued from his horrific 2015-16 campaign at Chelsea. He has spent 400 million pounds and till date and still, United do not have a footballing identity. If your manager cannot provide you with a basic style of play 30 months into his tenure, the serious questions aimed at Mourinho’s penchant as a top-tier manager are understandably expected. The former Porto tactician brings short-termism to the table, but he also brings the mentality of a serial winner, winning the biggest trophies, excellent man-management skills and the ability to maneuver the media like a puppet master. However, the 2018 Jose Mourinho has been a figure of negativity, falling by the wayside in front of eternal rival Pep Guardiola, throwing his players under the bus and maintaining an unprofessional and snarky decorum. 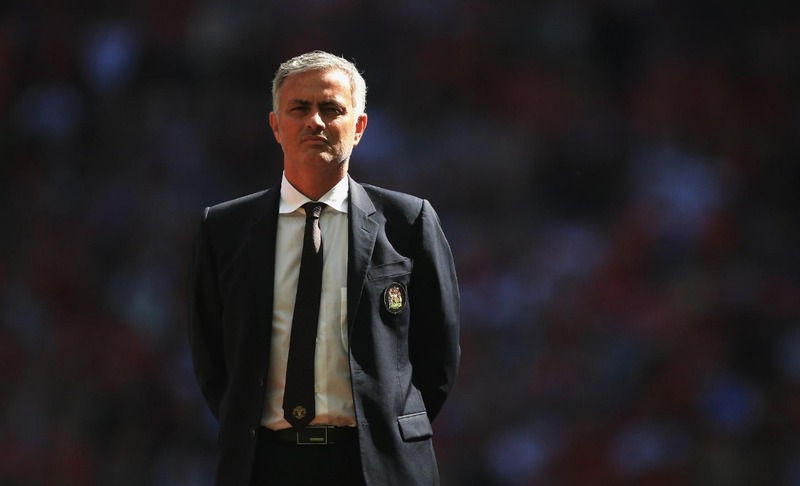 As much as Jose Mourinho is to blame for the current state of the team on the pitch, there are several other problems that need to be looked at now, and quickly. United are a sinking ship and honestly, there seems to be a sense of inevitability to what is happening now. How long can this continue and how low can United fall is the question that is unanimously discussed by ardent fans of the club. They must make wholesale changes and there needs to be a structure at the board level which controls all the functions of the football team. As a commercial brand, the club are constantly growing and Ed Woodward deserves credit for that. 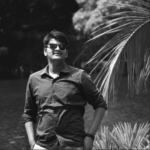 But as a football side, they are dwindling towards ignominy and if there isn’t a structure put in place, this rut will not stop for the considerable future. This season is a write-off according to fans and experts alike. United are languishing in 8th position, 8 points behind the top 4 and their chances of winning the Champions League are as much as one finding a one-ended stick. United should use the remaining months of the season to identify the people who can take care of the functioning of the club in terms of incomings, outgoings and a footballing model that is in place regardless of who the manager is. Next, they need to appoint a manager who fits in with the realms of the model put in place and back him financially. Time must be afforded to the new man in place to implement what the club want him to do. 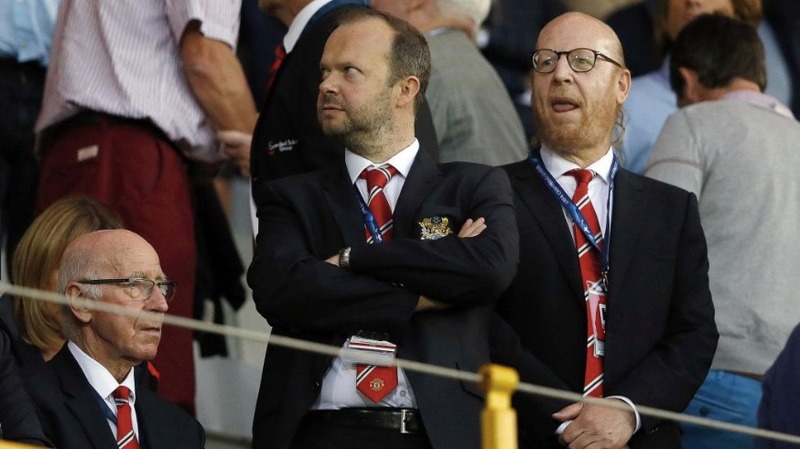 If United can sort out these two major issues, with the financial power and the clout they possess, it will not be very long before United are back to where they should belong. Of course, it is an entirely different matter as to whether United can recognize this or if they are just wondering who their next noodles sponsor is going to be.